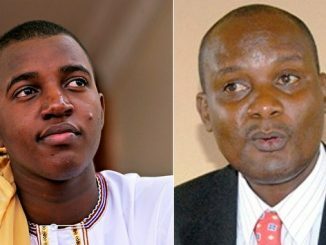 Tooro Kingdom will be celebrating the 23rd coronation anniversary of King Oyo Nyimba Kabamba Iguru Rukidi IV scheduled for September 8th, 2018. Courtesy Photo. 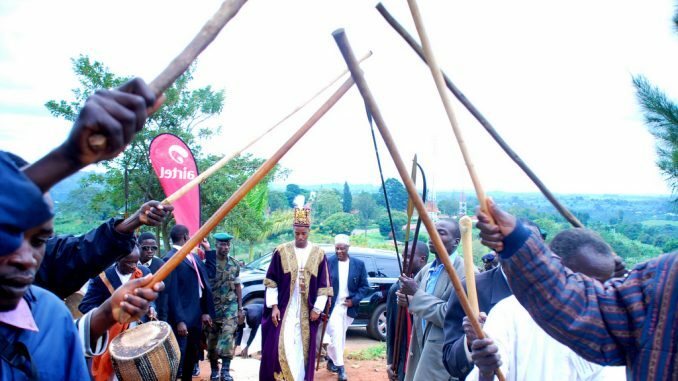 Youths in Tooro Kingdom have welcomed another opportunity to organise the 23rd coronation anniversary celebrations of the Omukama Oyo Nyimba Kabamba Iguru Rukidi IV. 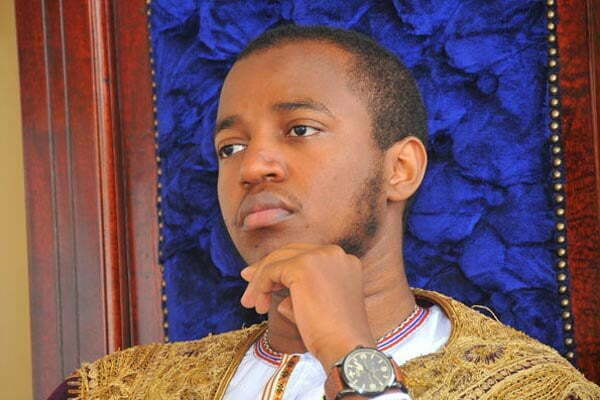 Edward Kasaija, the chairperson of the organizing committee, says like last year, King Oyo has again chosen youths to organise his 23rd coronation anniversary scheduled for September 8th, 2018. Kasaija says by giving youths another chance to organise the celebrations, its means the kingdom has realized their capacity and seeks to empower them. He says they will ensure this year’s event is rich in culture and includes most of the games in the kingdom such as football, skipping the rope, ludo and hide and seek among others. 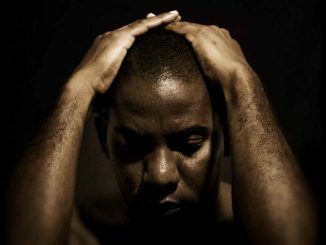 Richard Mpagi, a youth in the Kingdom, says he is excited about the offer, saying it will expose the youths to their culture. Flora Ihunde says the youth are empowered when they are given chance to organize the Empango celebrations. Jackie Ngabire says by being tasked to organize this year’s coronation anniversary celebrations, means the youths have a great role in the kingdom. The Kingdom’s Prime Minister, Bernard Tungakwo says the kingdom officials are hopeful the youth are capable of organizing a successful Empango, which will cost Shillings 464 million. Empango is a celebration that marks the day King Oyo was enthroned after the death of his late father, Omukama Patrick Olimi Kaboyo in 1995. 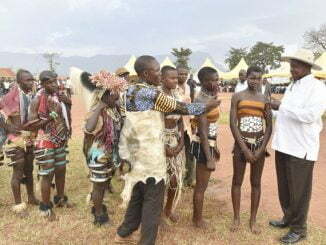 Batooro are expected to gather at the palace and celebrate with the king.